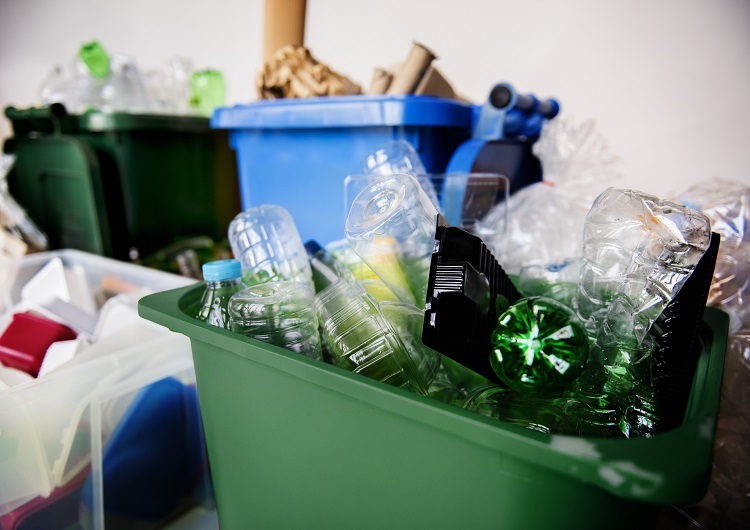 EASY kerbside collections for consumers that focus on consistent quality are essential if the UK is to boost plastics recycling rates and meet current targets, suggests resource recovery specialist Axion. Investment in infrastructure is also needed to enable the collection of a wider range of plastic packaging at the kerbside as that is the only way to achieve the volumes required for successful recycling, said Richard McKinlay, Axion’s Head of Circular Economy. Responding to current government consultation on ‘Consistency in Household and Business Recycling Collections in England’, Richard stated: “While it’s good to have ambitious targets, without a shift in focus and investment in infrastructure, these targets won’t be reached. Looking ahead, a ‘full reform’ of the recycling infrastructure is needed to tackle all types of packaging waste, including pots tubs and trays (PTT) as well as plastic film. Richard explained: “Our existing recycling facilities were designed some time ago and based around the value of materials then, such as PET and HDPE bottles. Trying to process different materials as well, such as PTT, is not going to work and results in lower quality outputs that end up being exported. With markets in the Far East closing their doors to UK-exported mixed plastic waste, Richard said the focus should be on the consistent quality of collected materials for recycling. Hence the need to invest in plants capable of sorting all packaging formats collected at the kerbside to achieve the volumes to justify the investment in recycling infrastructure. Richard added: “In addition to consistency in collections, a consistent process design for sorting plants should also be considered. This would entail all facilities being built to a basic, common specification and using certain processes to achieve a standard specification of output, or, preferably, better. Axion develops and operates innovative resource recovery and processing solutions for recycling waste materials. Its team has expertise in packaging recycling and can offer a packaging recyclability training service to help clients better understand current infrastructure and packaging options in terms of circular economy and end-of-life solutions. Axion works with a wide range of clients, from government agencies and local authorities to companies in diverse commercial sectors, on the practical development of new processing and collection methods to recover value from waste resources.